In October 2010, an earthquake off the West Coast of Sumatra triggered a tsunami that struck the Mentawai Islands, killing 435 people with another 110 unaccounted for. The tsunami also caused widespread destruction, displacing more than 20,000 people and affecting more than 4,000 households. 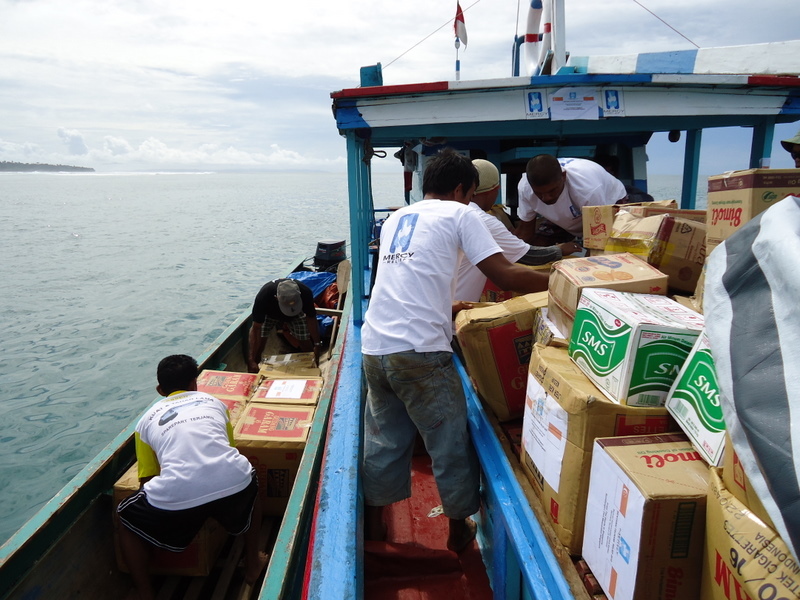 Mercy Relief responded swiftly, sending in disaster response teams to provide emergency aid.